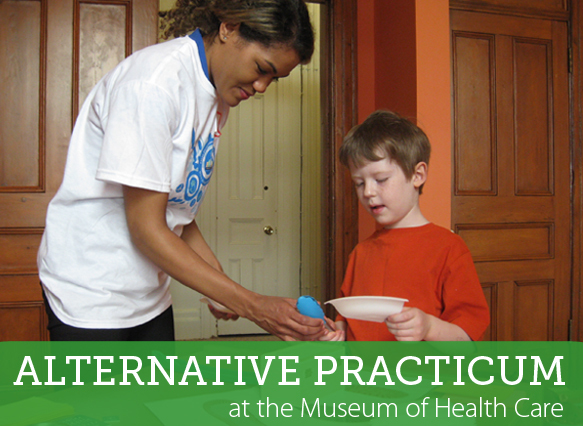 Immerse yourself in a museum's education work! The number of responsibilities are great and varied. You will have the possibility of involving yourself in many of the following.